Rafinha Alcántara is back. The Brazilian made his return to action with FC Barcelona after 290 days out through injury, playing at the RCDE Stadium in the 1-0 defeat against Espanyol. He played the final 12 minutes of the Copa del Rey quarter final first leg, replacing Denis Suárez. 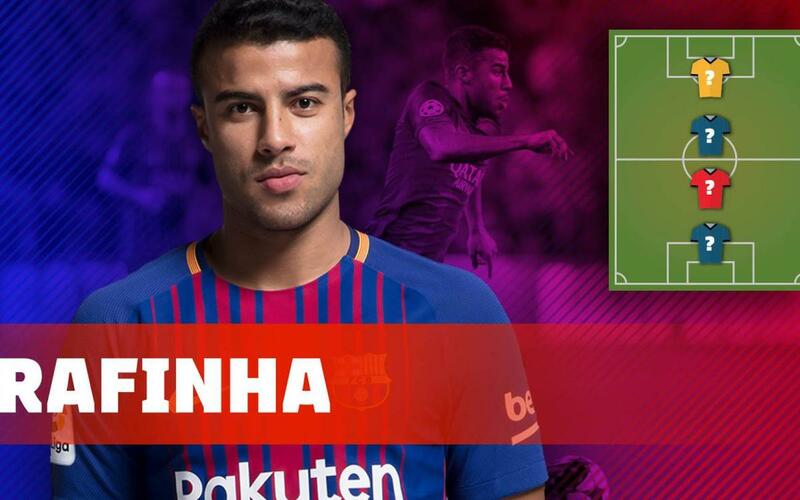 In this video, Rafinha selects some of his favourite players in each position on the pitch. There's a German goalkeeper, an Italian defender, a Brazilian midfielder and another Brazilian up front -with a Barça past. Watch and find out who they are!